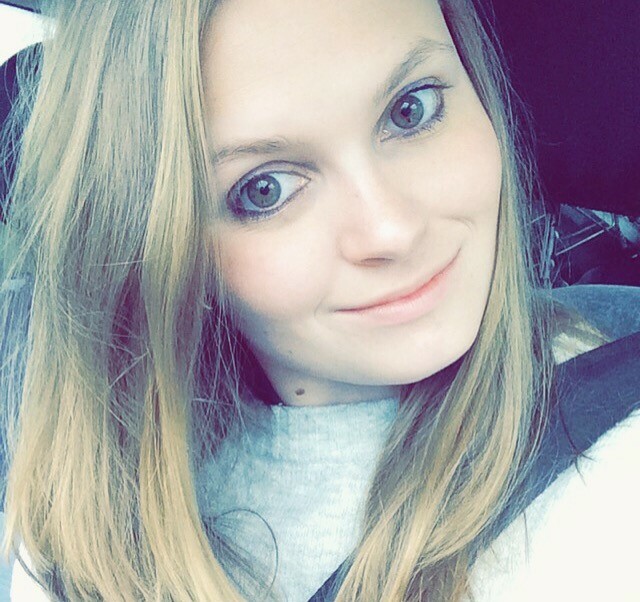 I haven’t written a post on hair products before, so I thought that it was about time that I did. 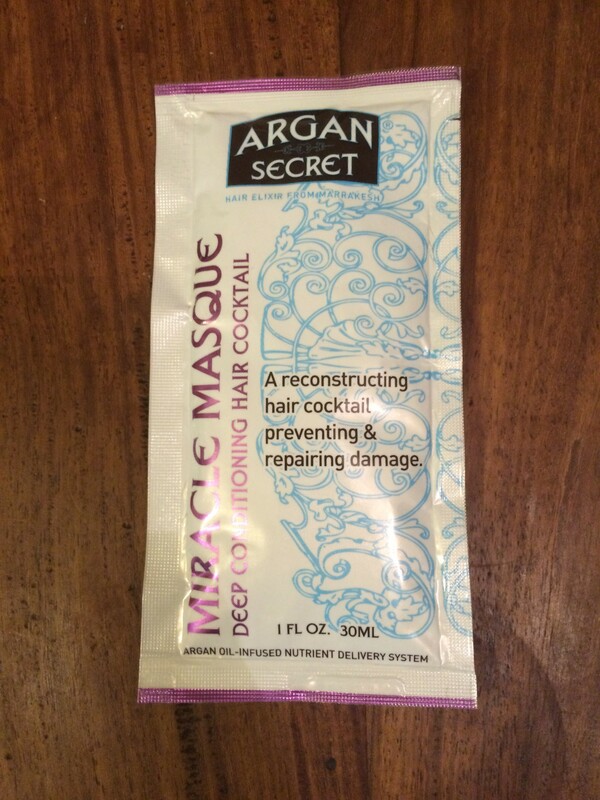 A few weeks ago, my mum gave me an Argan Oil hair mask to try – she’s a hairdresser, so always knows all the best hair products. I completely forgot about this replenishing mask until a couple of days ago, when I was routing through my beauty cupboard. I came across it lying there, unused. I was super excited to rediscover it, as truth be told, my hair is in a bit of a bad way. I haven’t seen my mum in a while, and so, haven’t had the opportunity to get it cut for the past two months. This has lead to my hair becoming a little wispy and split at the ends – gasp. I am seeing my mum in a few days, thank God, so I’ll be getting my haircut then. However, over the past few days, I have been pampering my hair with the Argan Oil hair mask, in the hope of making it look and feel a little healthier. Before washing my hair, I brushed it through. 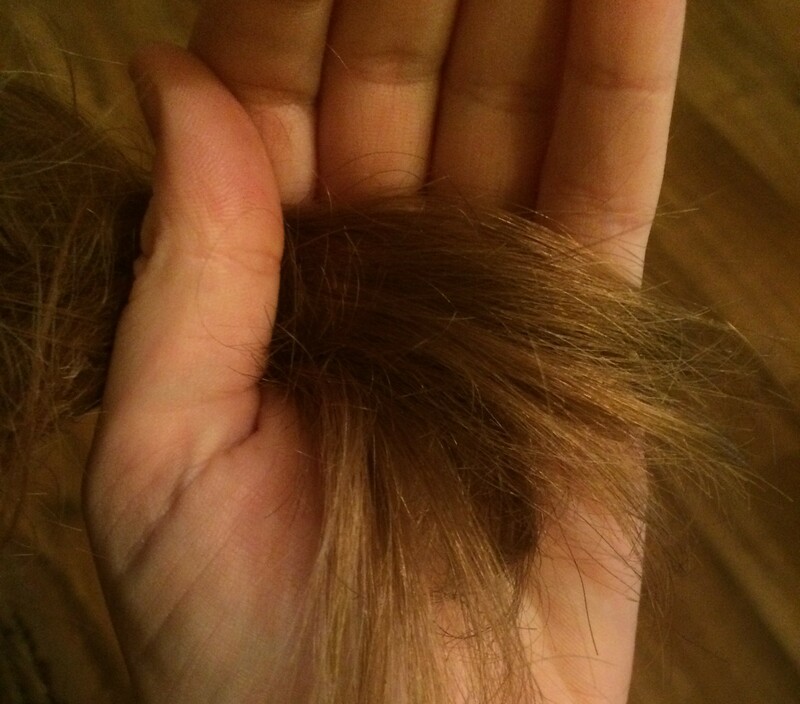 The picture below, shows my hair before washing it and applying the Miracle Masque – it looks dry, split and damaged. Following the instructions on the packet, I washed my hair as usual, using my fave shampoo, Forever Living’s Aloe Jojoba Shampoo, but swapped my normal conditioner for the hair mask. I smothered my hair from my ears down in the mask, ensuring that my ends were properly covered. What I love about this mask is the consistency of it, as well it’s beautiful smell. Some hair products smell chemically, but this has a wonderfully natural scent. The instructions said to apply from the roots to the tips of the hair, but I never use conditioner on my scalp. So instead, I applied it from the ears down. As I don’t use straighteners or a curling iron, I don’t have any heat damage, so there’s no need to condition anywhere but the ends of the hair. I then left the mask on for 10 minutes – the maximum option, as I wanted to get the best results possible. 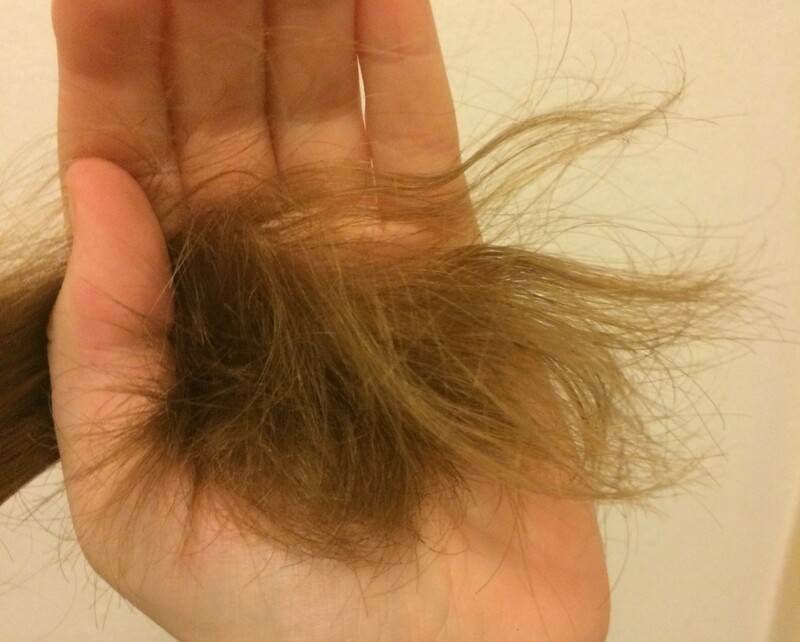 I towel dried and brushed my hair as usual, and the picture below shows the results. Would I buy the full size? Absolutely. In fact, this weekend I plan on ordering a bottle of this amazing product. Want to give it a try? You can pick up a sample from your nearest Salon Services or from their online site. kRmcHs This is one awesome article post.Thanks Again. Keep writing.